Many of the world’s most popular apps rely heavily on in-app advertising to earn income. Apps like PicsArts and Trivia Crack each have hundreds of millions of downloads and use advertising as a revenue source. In-app ads are evolving and there are many options for developers to utilize which provide great experiences for users. So, how do you get started with ads? 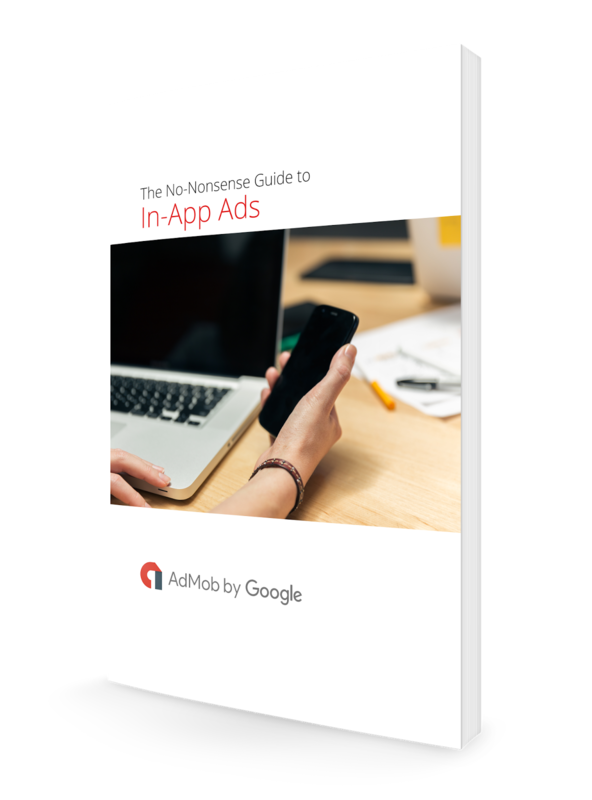 To answer this, we’re launching a new ebook called “The No-nonsense Guide to In-App Ads”, the latest in our No-nonsense series. This guide is designed to provide a comprehensive overview of in-app advertising for those new to the opportunity. We’ll walk you through how digital ads can be included into your app strategy and what’s the best way for you to get started. Foundational advertising concepts like eCPM, Fill Rate, Demand, and Inventory. A simple overview of how businesses make money from advertising. How Pay Per Click advertising works. A basic explanation of ad networks and how they can help you monetize your app. 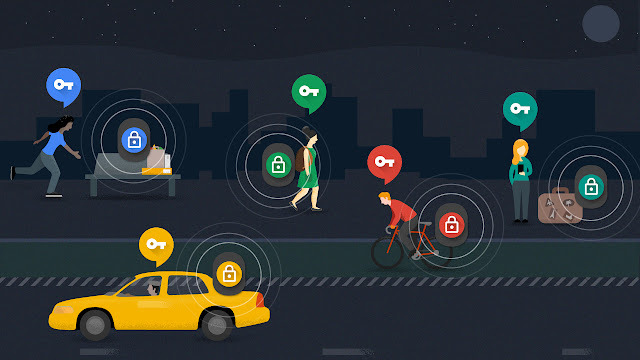 How to choose the right ad network for your app. For more tips on app monetization, be sure to stay connected on all things AdMob by following our Twitter, LinkedIn and Google+ pages. What are the best ways to optimize battery and memory usage of your apps? How do you create a great app experience that is accessible to everyone, including users with disabilities? How do you build an offline-ready, service-working, app-manifesting, production-ready Progressive Web App using Firebase Hosting? And what are some of the best desserts that start with N? Tune in to Google I/O to get the answers to all of these questions (well, most of them...), along with a whole lot more. You can start planning your schedule now, as the first wave of 100 technical talks just went live at google.com/io! Last year, you told us you wanted more: more technical content, more time, more space, more everything! We heard your feedback loud and clear and have added a full third day onto Google I/O to accommodate more comprehensive talks in larger spaces than in previous years. These talks will be spread over 14 suggested tracks, including Android, the Mobile Web, Play and more, to help you easily navigate your I/O experience. Of course, we’re also bringing back Codelabs, our self-paced workshops with Googlers nearby to give you a hand. There are already over 200 I/O Extended events happening around the world. 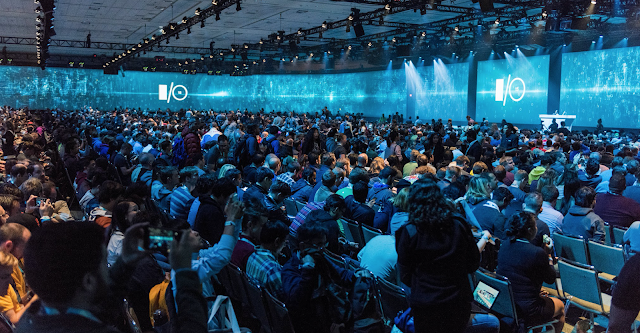 Join one of these events to participate in I/O from your local neighborhood alongside local developers who share the same passion for Google technology. You can also follow the festival from home; we’ll have four different live stream channels to chose from, broadcasting many of the sessions in real time from Shoreline. All of the sessions will be available to watch on YouTube after I/O concludes, in case you miss one. Two weeks ago, we introduced Tilt Brush, a new app that enables artists to use virtual reality to paint the 3D space around them. Part virtual reality, part physical reality, it can be difficult to describe how it feels without trying it firsthand. Today, we bring you a little closer to the experience of painting with Tilt Brush using the powers of the web in a new Chrome Experiment titled Virtual Art Sessions. Virtual Art Sessions lets you observe six world-renowned artists as they develop blank canvases into beautiful works of art using Tilt Brush. Each session can be explored from start to finish from any angle, including the artist’s perspective – all viewable right from the browser. We hope this experiment provides a window into the world of painting in virtual reality using Tilt Brush. We are excited by this new medium and hope the experience leaves you feeling the same. Visit g.co/VirtualArtSessions to start exploring. Since most of us haven’t been to space, it’s often hard to grasp concepts like the vastness of the Solar System or the size of the planets. To make these concepts more tangible, three graduate students at San Francisco State University (SFSU)--Jason Burmark, Moses Lee and Omar Shaikh--have created Solar Simulator, a new app for Project Tango. The app lets people take a virtual walk through space to understand the size and scale of our solar system. 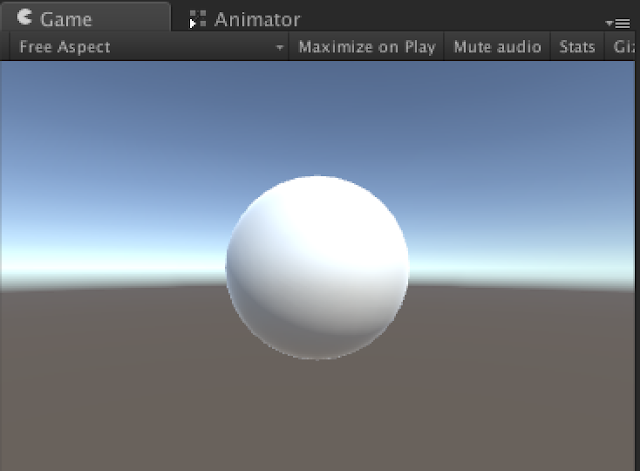 Created with the Unity SDK, the application lays out our solar system’s planets in their relative distances from each other and draws 3D models of them in their relative sizes. 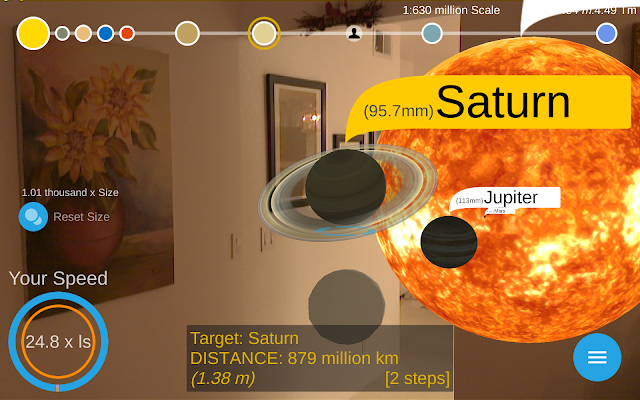 The app leverages Project Tango’s motion-tracking API to track your movements as you walk, so you can better understand the planets and their distance in space. 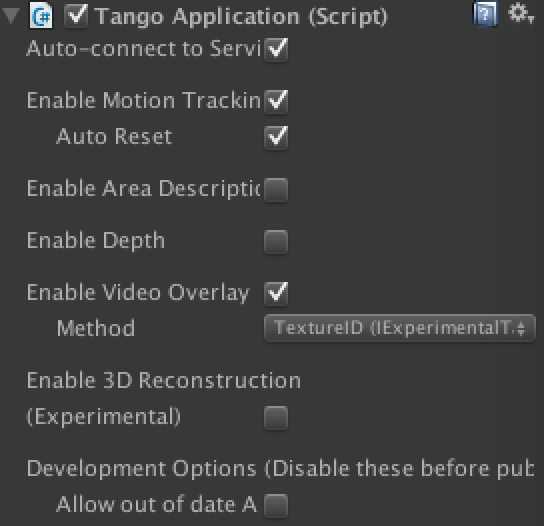 Download the Tango Unity SDK. Create a new Unity project and import the Tango SDK package into the project. 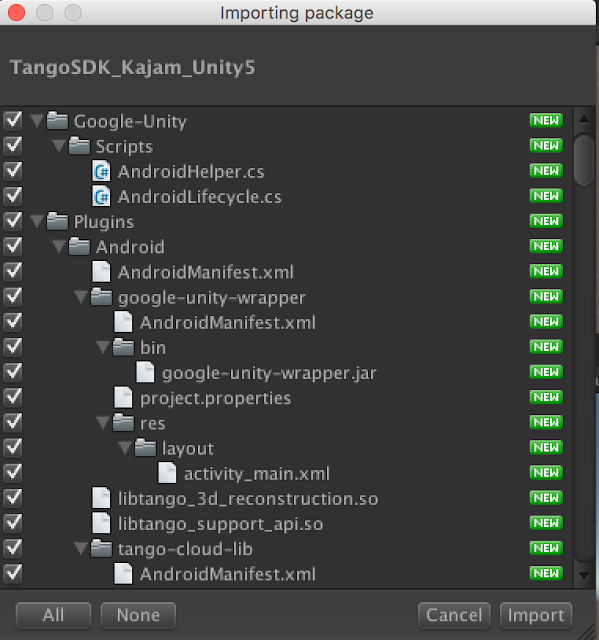 If you don’t already have the Tango SDK, you can download it here. 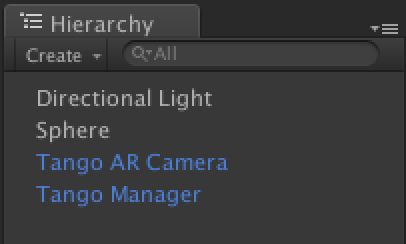 On Tango Manage gameobject, there are several Tango startup configurations such as knobs to configure how Tango will run in the application session, i.e, turning on/off depth, or motion tracking. In this case, check the boxes to turn Auto-connect to service, Enable motion tracking (with Auto Reset), and Enable video overlay (with TextureID method). 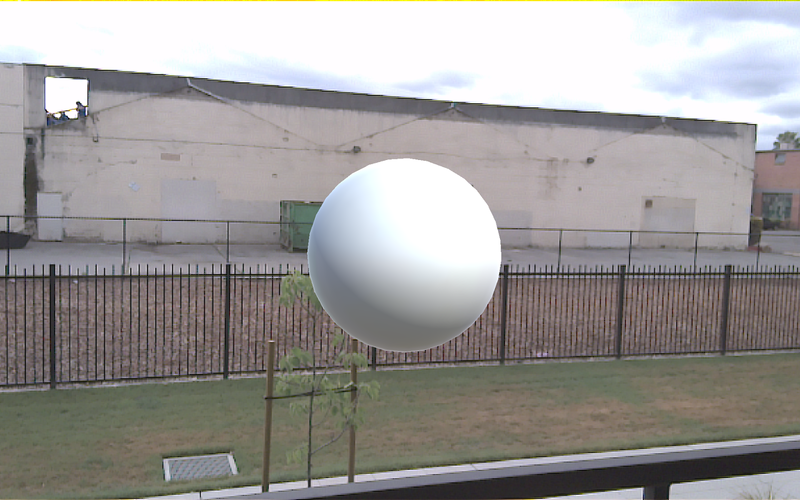 To get your code ready for AR on a Tango-enabled device, build and run the project. To do this, follow the “Change the Build Settings” and “Build and run” sections in this tutorial. If you want a guided tour of the planets with Solar Simulator, developers Jason, Moses, and Omar will be demoing their app at San Francisco’s California Academy of Sciences’ NightLife tonight at 6:30PM PT. You can also download Solar Simulator on your Project Tango Development Kit. In this episode of Coffee with a Googler, Laurence Moroney meets with Ian Lake to talk about some of the new features in Android N, including updates to Doze, giving greater power savings, and expanding on what was available in Android 6.0 Marshmallow. They also discuss how the multi-window support works in Android N, and what’s needed to prepare for it to ensure the best integration. Check out the video to see the entire conversation, including discussion on the new notifications in Android N. Learn more at developer.android.com/preview.